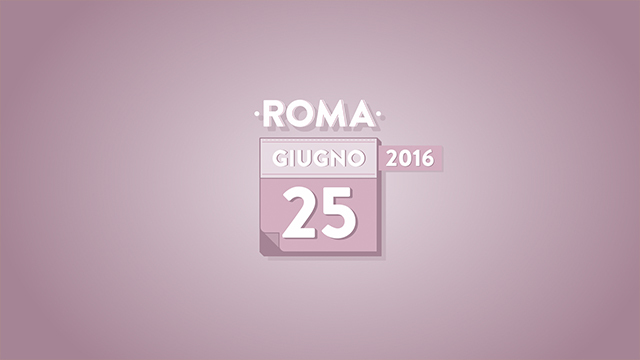 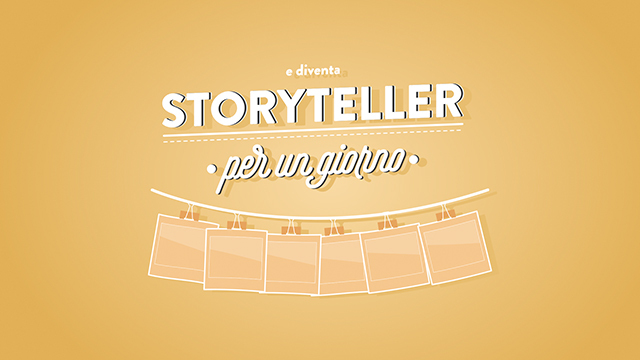 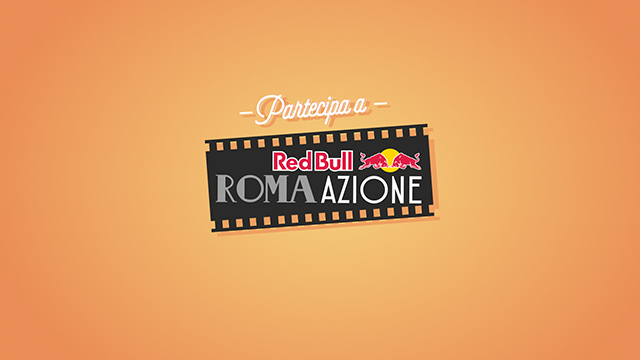 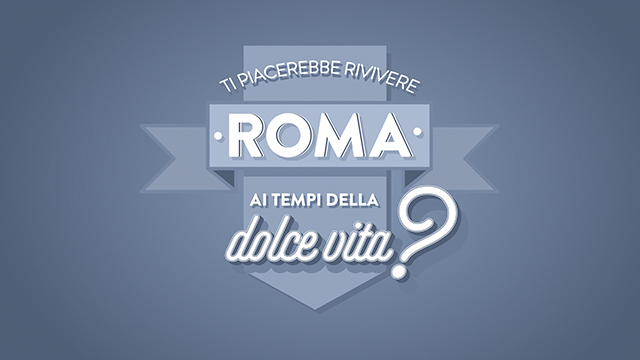 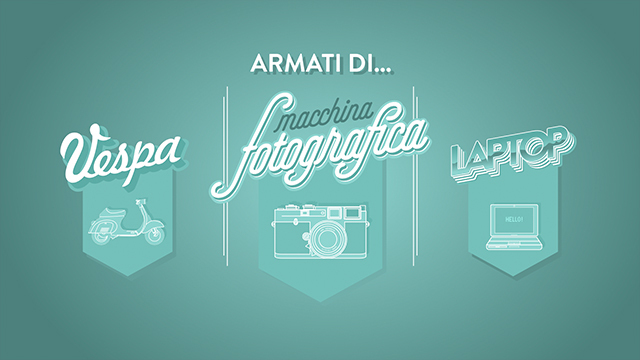 RED BULL Roma Azione | studioAIRA! 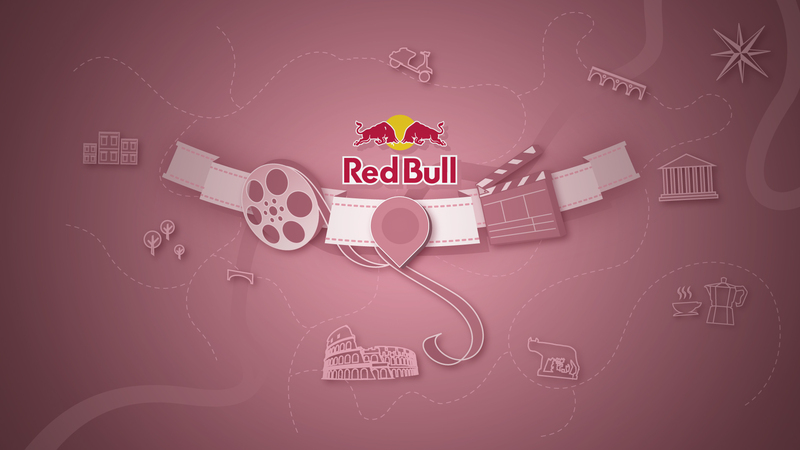 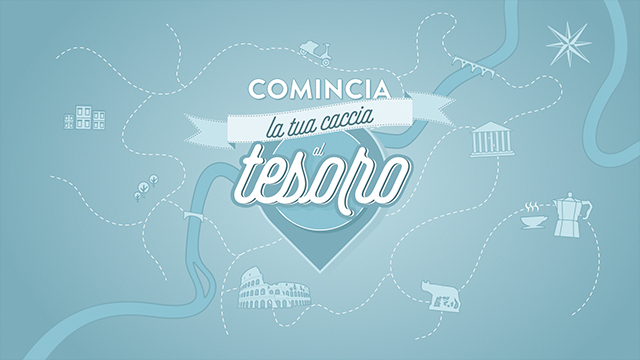 Redbull Romazione is a special treasure hunt for Vespa riders set in Rome and inspired by the "Dolce Vita" years, during which the participants drive all around the eternal city in a whole day. 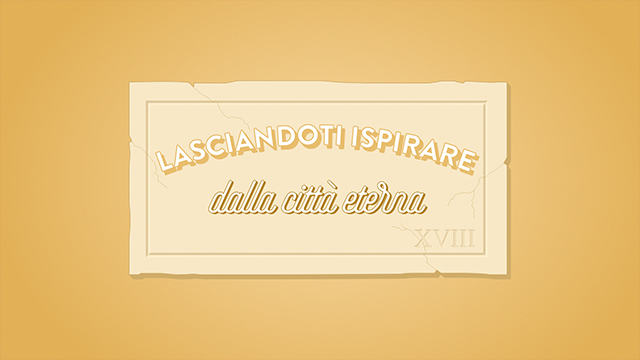 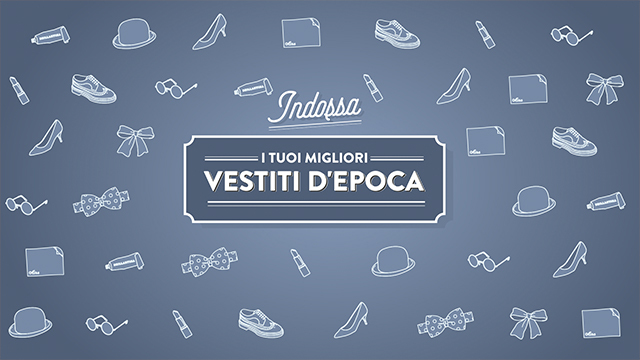 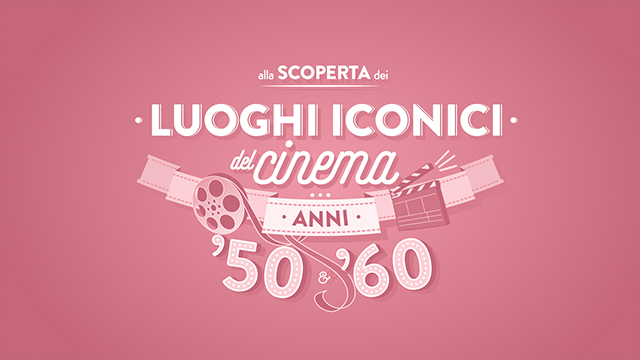 This call to action is built upon a search for iconographic elements from Italian 60’s Cinema heritage like Vespa motorcycles, grease, Audrey Hepburn look and with a layout freely inspired by the traditional Italian signboards.